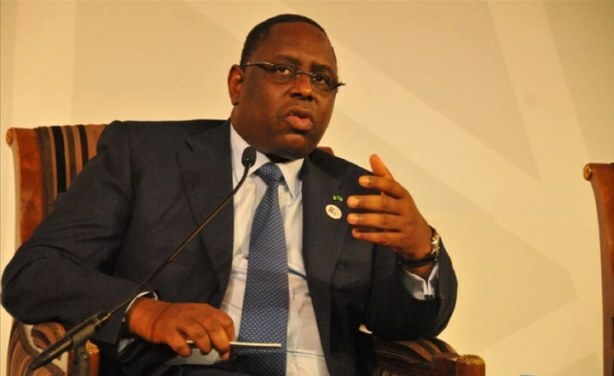 Senegal is going to the polls on February 24 in the first round of general elections with seven candidates shortlisted for the presidential vote. The Constitutional Council on January 8, 2019 tentatively approved six candidates to run against incumbent President Macky Sall. 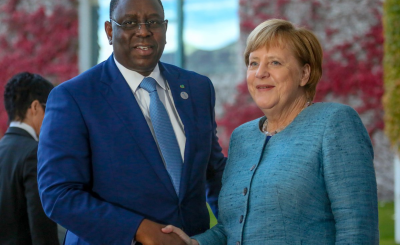 President Macky Sall (file photo).